Annual youth championships and schools' event. Each year youth titles at U8, U10, U12, U14, U16 and U18 are contested, in addition to the titles of overall British Youth Champion and British Schools Team Champions. 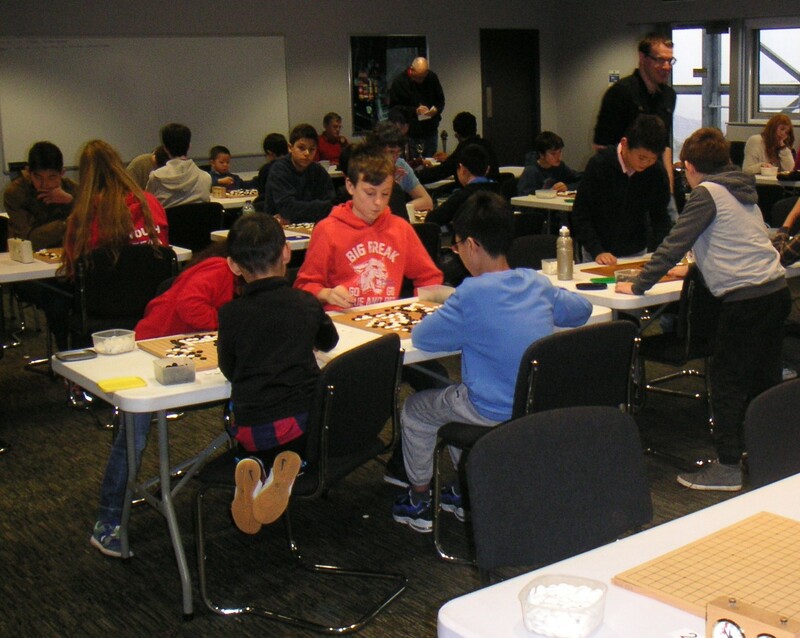 The event feature a mixture of even games in the championship games and handicap games after elimination, played on full-sized 19-by-19 boards. 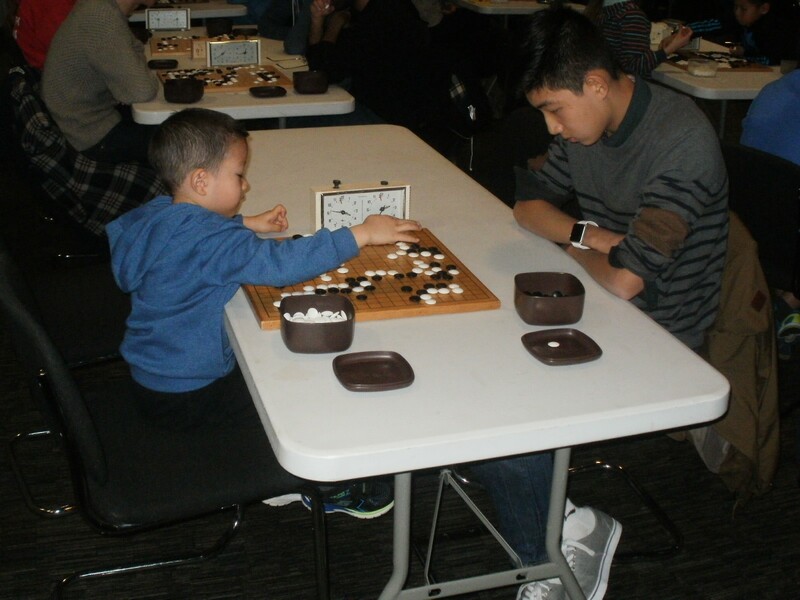 Beginners and those new to the game are made particularly welcome and can select to play most of their games on 13x13 boards. There are trophies for each age group, a youth trophy that was presented by the Yomiuri Shimbun newspaper, the Castledine Trophy for the best school and a junior school trophy. The event is held in as central a location as possible, usually in a school that has a Go club. Last updated Sat Dec 01 2018. If you have any comments, please email the webmaster on web-master AT britgo DOT org.